I am getting so much joy out of teaching younger children at the moment. They absolutely love investigating and moving around the classroom! AND they are just soaking up everything at the moment. Anything I say, it's in there, waiting to tell everyone about! So proud! We have had our first discussions about measurement over the last few weeks. 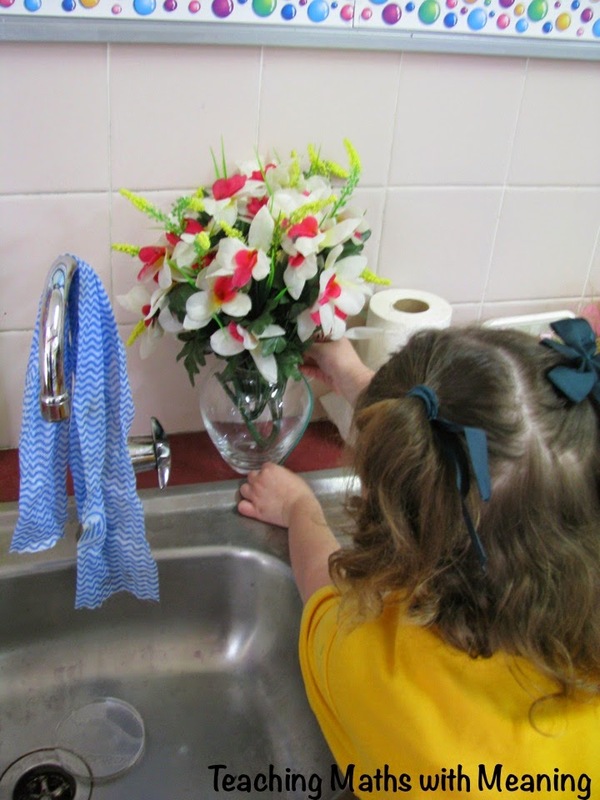 Each one of my lessons has been a huge hit with the children. Over the next few weeks I will share a few - here is my length lesson! First I gave every child a piece of string. We sat in a circle and decided what order we could line the string up in. We decided shortest to longest. 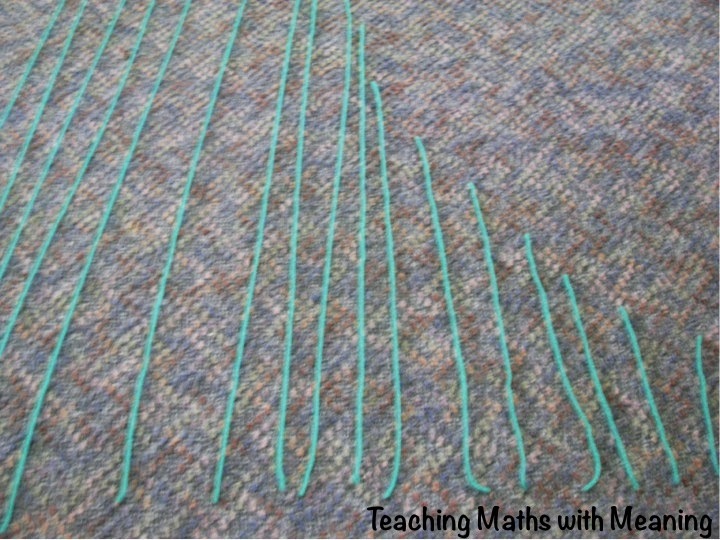 Then we used our string to find things in the room that were the same length. This was clever! 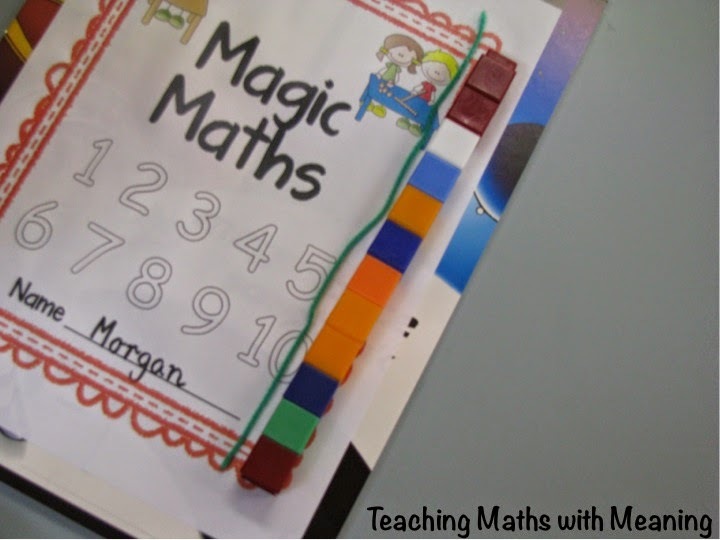 Using blocks to make the length of your string! We had a lot of discussion about length and how to measure. It might seem like an easy lesson, but we constantly stopped and discussed and were able to make some great connections! After this we stuck our string into our book and drew everything we could find that was the length of the string. Great work Preps! Love all of the exploration your kiddos are doing Alison. Thanks Tania! They loved it! 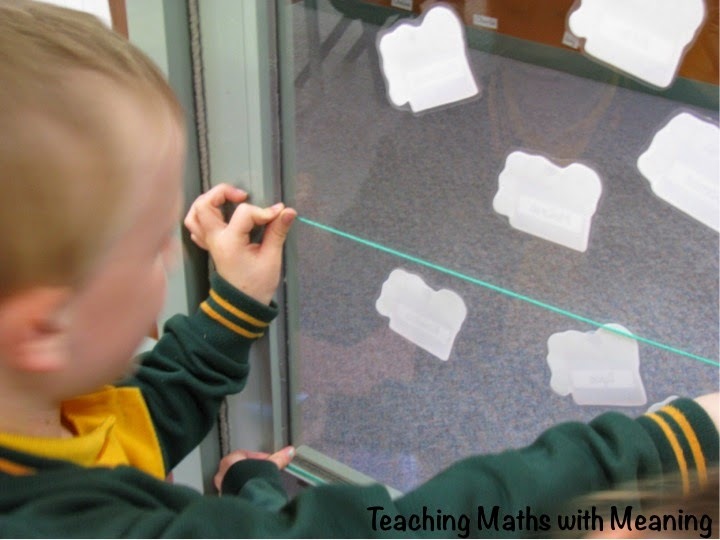 I love how this lesson let's kids connect all kinds of measurement knowledge! Thanks! We try and ensure the children are making connections wherever possible! I loved how the students could really see how measurement would be used in their everyday lives. Fantastic! Thanks so much for sharing. No worries Laura! 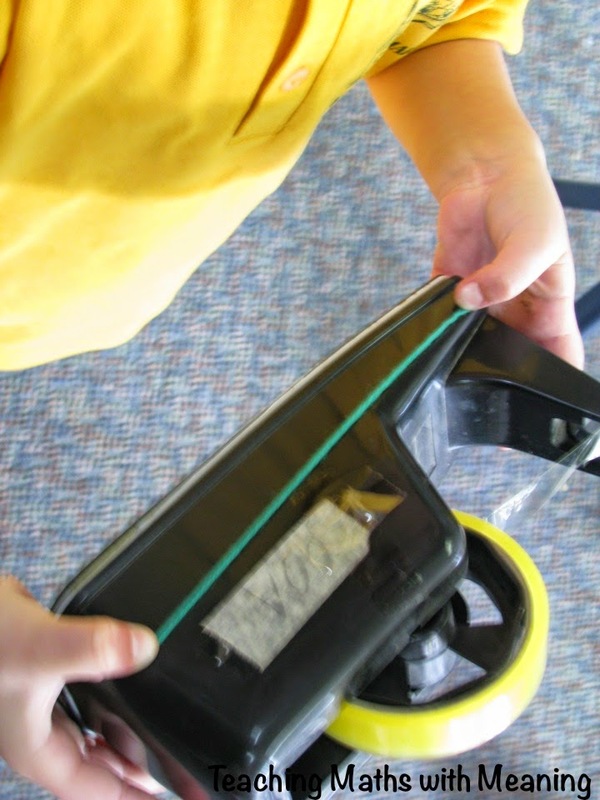 I hope you can use some of the ideas in your classroom too!